Recovery in south Louisiana is slow and painful for those trying to rebuild their lives in the aftermath of Hurricane Katrina. In Flanagan Court a neighborhood in hard-hit eastern New Orleans, musician Aeneas "Neo" Henry is functioning on autopilot. Widowed and left homeless by the storm, Aeneas struggles to find the will to start again for the sake of his two young sons. Too much alcohol and a budding interest in his neighbor Janae St. John, keeps Neo going from one day to the next. Schoolteacher Janae St. John is grappling with her own struggles and her life becomes even more challenging when she experiences betrayal of the worst kind from her husband. 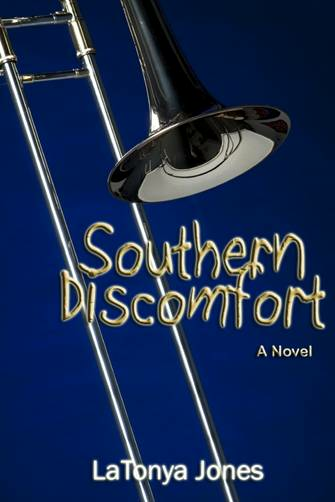 Ashamed and unwilling to reach out to her family, Janae’s determined to remain in New Orleans and raise her son, Trevor, alone in this new and increasingly dangerous terrain. Traumatized by St. John’s betrayal, Janae numbs her pain by rekindling a relationship with wealthy, troubled ex-boyfriend Lucien Roque, III. Crammed into FEMA trailers, Neo and Janae form an uneasy alliance as they struggle to manage their lives in the post-Katrina landscape. When their relationship evolves into love, Neo welcomes the change, but Janae wants no part of it. But, when tragedy strikes and those they care about are threatened, Neo and Janae must re-valuate their lives to determine what’s really important.